Adam has been with Flegg Projects for more than 18 years. 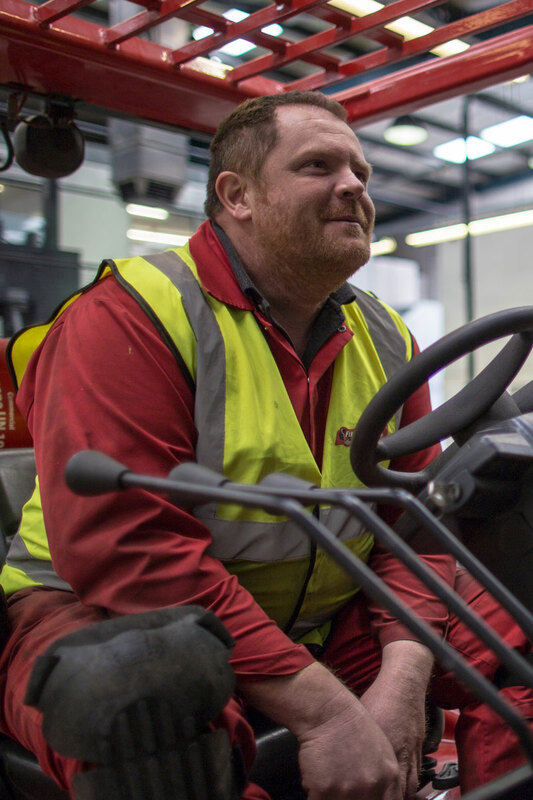 He has grown with the business, having started as a machinery moving driver and working his way by sheer hard graft and determination. His skills and experience on the ground and on the move truly are an essential part of the team. There’s nothing Adam likes more than a challenge, and the bigger the project the better. His team of operatives have enormous respect for him; he is all about getting the job done on time – and exceeding customers’ expectations.